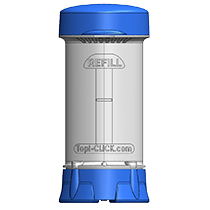 ATLANTA, Ga. – Topi-CLICK®, the industry standard metered-dose applicator for topical creams, ointments and gels, will now be available in a large, new dispenser, DoseLogix has announced. 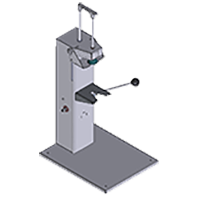 The latest addition to the DoseLogix product line, Topi-CLICK 140, is four times larger than the original Topi-CLICK 35. 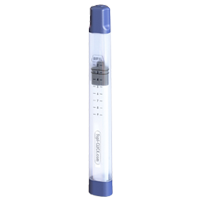 The Topi-CLICK 140 holds a maximum of 140 mLs and dispenses topicals at a rate of 0.5 mL/CLICK. 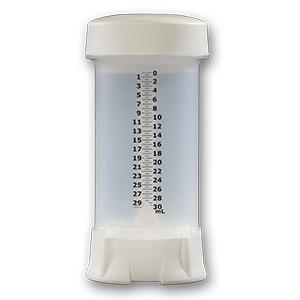 DoseLogix’s original topical applicator, Topi-CLICK 35, holds a maximum of 35 mLs and dispenses topicals at a rate of 0.25 mL/CLICK. 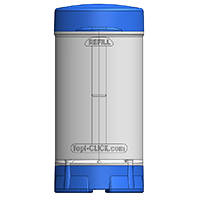 Topi-CLICK 140 is designed to make it more convenient for consumers to apply larger doses of topicals. 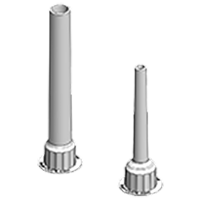 DoseLogix, headquartered in Atlanta, Ga., began production of Topi-CLICK in 2007. The topical applicator has experienced steady growth since its inception. Topi-CLICK has been featured on various nationally syndicated cable shows, including: Oprah Winfrey, Dr. Phil, The Doctors and The Suzanne (Somers) Show. It is available across the United States, as well as a rapidly growing list of foreign nations. 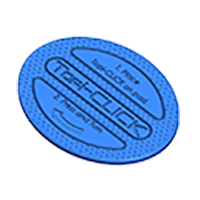 No other product on the market offers the simple elegance, patented design and user-friendly “CLICK” of Topi-CLICK. 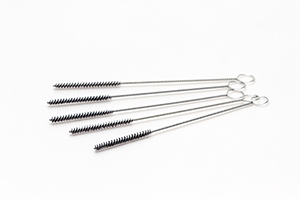 Various healthcare professionals have touted its simplicity, ease-of-use and convenience. 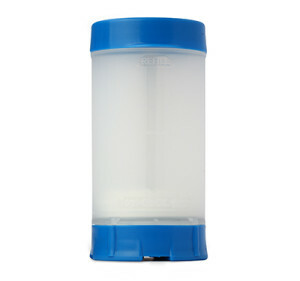 The user-friendly design of Topi-CLICK has numerous advantages over traditional syringes, tubes or jars. 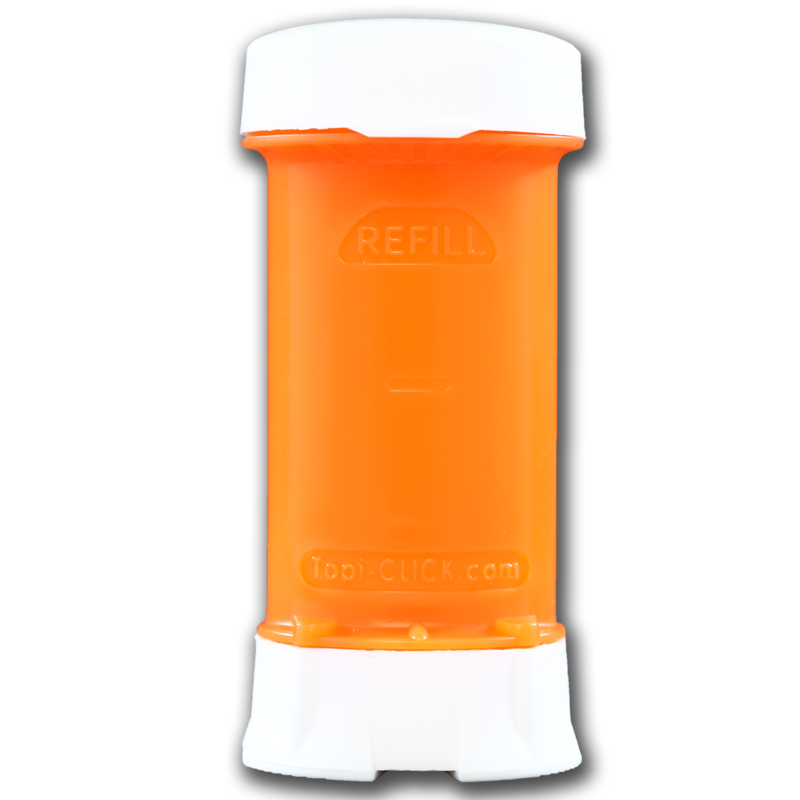 “CLICK dosing”™ makes it easier to dispense an accurate amount of topical and lessens the risk of unintentional medication transfer by hands. 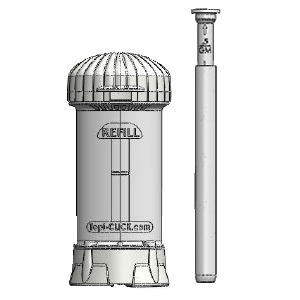 For more information, go to: www.topi-click.com.